Once again we had wonderful participation in our 6th annual label contest. We included six Best-of-Class categories as well as a Sweepstakes winner. “I was sitting on my porch in Healdsburg a few years back drinking from a wine glass that had a little blackboard which you can write your name on in chalk and is used to identify whose glass it is, and the idea hit me of why couldn’t we do this on a wine bottle,” said Eric Guerra, senior vice president of marketing and sales at Terravant Wine Company. “Since we couldn’t very well attach a chalkboard as a label we thought of using a blank surface to encourage customers to create their own label or tell the world about their own special moment in time.” In collaboration with Terravant’s creative director Matt Valine, the design team came up with the “scratchpad” concept. 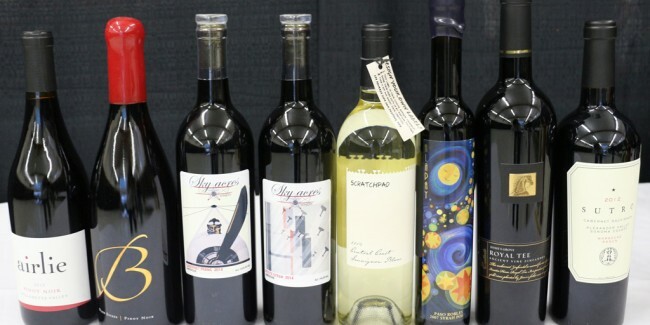 Each bottle of wine inspires the buyer to sketch directly on the label, take a photo of their design and share it using social media platforms. “It’s an interactive label that encourages consumer to post their doodlings and messages online to the Scratchpad Facebook page and on Instagram. 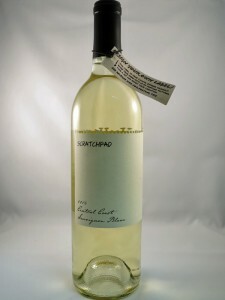 (https://www.instagram.com/scratchpadcellars/) The goal is to encourage consumers to express their creativity, designing their own label with unique drawings or artwork. Also, it’s an ideal gift wine because it allows someone to quickly create a very personalized note. About 25% of the people who buy the wine post their label drawings.” Guerra noted. Scratchpad, a Terravant Wine Company brand, is located in California’s Central Coast wine region. The label was chosen as the sweepstake winner from this year’s contest “whimsical” category. 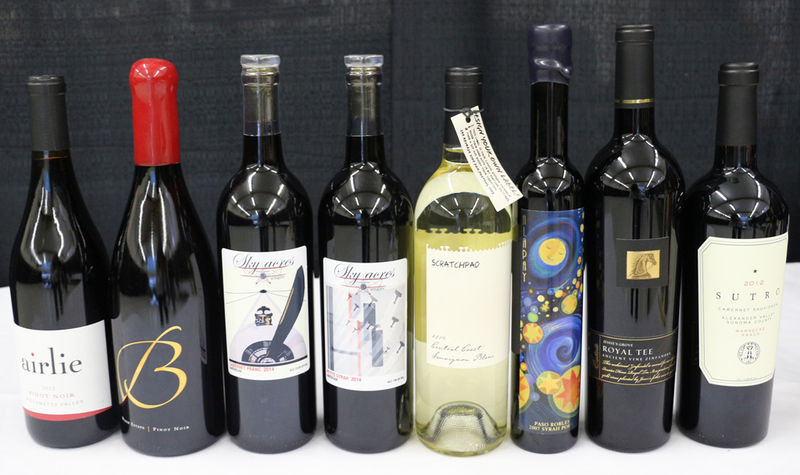 Their labels appear to be popular with the contest judges as Terravant’s “Spin the Bottle” brand won the “whimsical” category BOC last year. First released in July of 2014, Scratchpad’s varietals include Central Coast Chardonnay, Central Coast Sauvignon Blanc and a Central Coast Pinot Noir. Last year the company released 20,000 Scratchpad cases with Target being one of their major retailers. 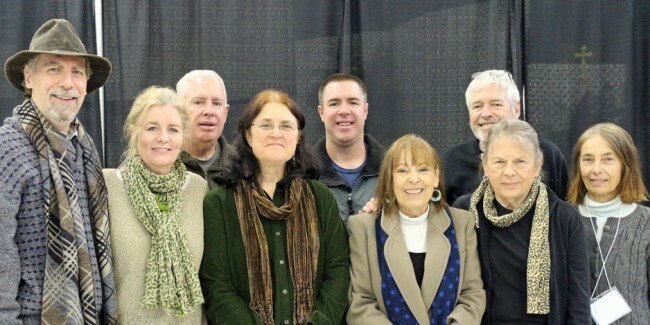 This year’s judges included Elizabeth Slater of “In Short Marketing;” Rebecca Germolus of Maximum Value Marketing; Bev Griesert, design and marketing consultant; Paul and Jennifer Tincknell of Tincknell & Tincknell wine marketers.